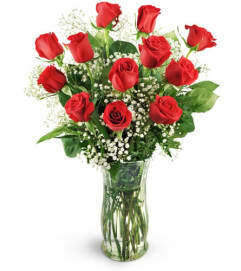 This bouquet is just for her! It's a cheerful, charming way to send your love on the most romantic day of the year! 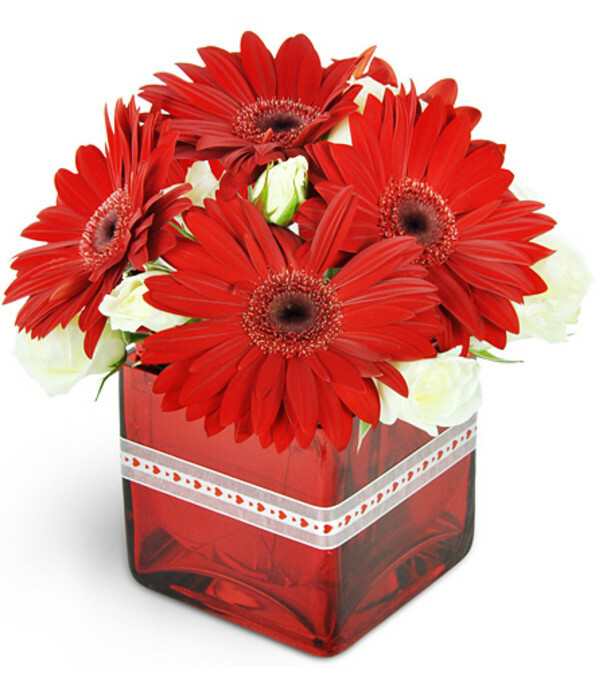 Bright red Gerbera daisies and romantic white spray roses will send your message of affection, and you're sure to receive affection from her, too! 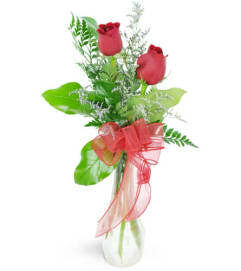 Good selection of arrangements, same day delivery (2 hours after order, in my case), well received by recipient. Thanks Tarrytown Floral! She loved the roses we sent her. It was a special birthday this year with new awakenings for her, all of us! They were Beautiful! Thank you. 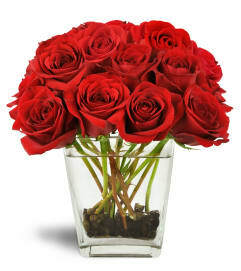 Tarrytown Floral Designs is a Lovingly Florist in Tarrytown. Buying local matters. Discover how Lovingly supports local florists. Copyrighted images herein are used with permission by Tarrytown Floral Designs.